Schedules are crazier than ever these days, which makes family nights even more important. They provide super-fun ways to spend time with the people you’re closest too, and if you’re running out of ideas, don’t fret. 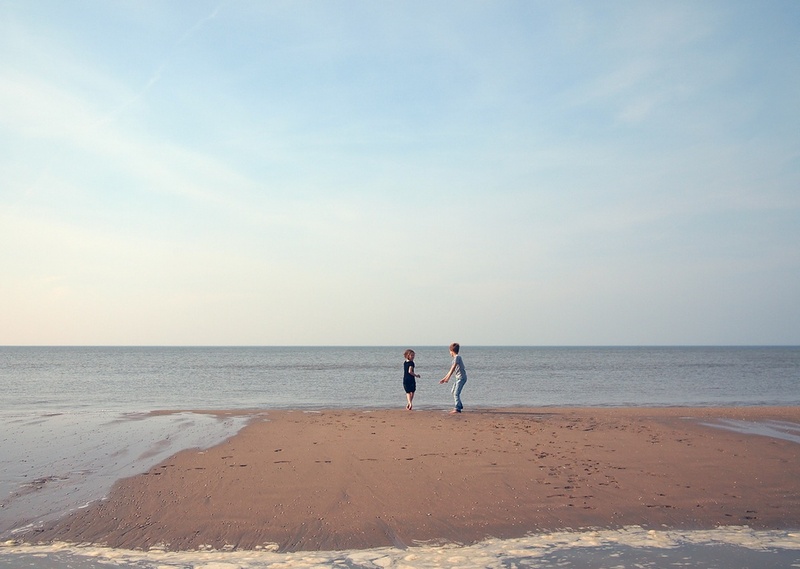 There’s plenty of excellent ways to spend family time together! Rent a movie and turn your living room into a campground. Make s’mores, provide lots of pillows and sleeping bags, and enjoy watching a favorite feature together. Download a night sky app if you haven’t already and use it to stargaze with family. If you have a telescope, use that as well! Kids will love learning about stars and planets, especially when the app and telescope make them so very clear! Go kayaking, canoeing, or tubing together! Find a local lake or river and enjoy spending an afternoon on the water. Put out a whole slew of yummy toppings for a make-your-own-pizza night. Have the dough ready and instruct family members to add sauce, cheese, and whatever else they want to their personal pies. Eat them on your back patio if the weather’s nice, or pop a movie in before sitting down to dinner. Go bowling! The game practically guarantees hours of fun, whether you stick to the bumper lanes or not. It will also bring out everyone’s competitive streak! Turn your driveway into a work of art with sidewalk chalk. Ensure everyone has their own pieces, and allow them to make their own designs. You may also designate each member with a certain section of a larger design, or create games such as the classic hopscotch. Set up a game night with a few card tables and several stacks of playing cards. Play games such as Go Fish, Crazy Eights, War, and Spit, as well as assorted poker games. Drive around to all the nearby parks and enjoy swinging on swings, climbing jungle gyms, and otherwise having a great time. Plan a scavenger hunt! Split the family into two teams and assign the same list of items. Make sure there’s at least one driver on each team if wanting to collect items from around town. Visit a local farm and take a tour…the kids will love looking at all the animals! 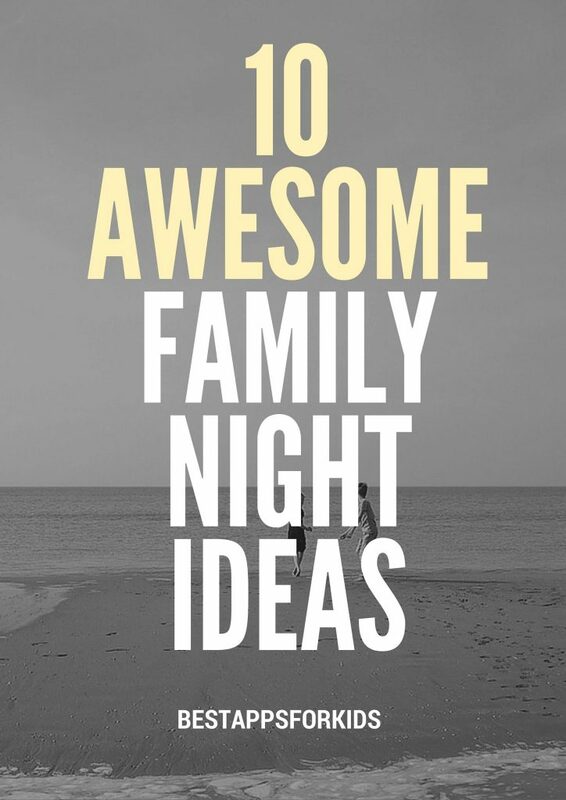 What are your favorite family night ideas? Share them in the comments section!